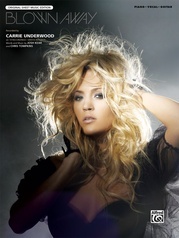 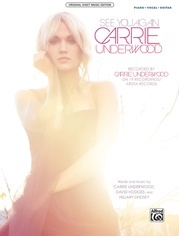 American Idol Season four champion, three-time Grammy winner, and multi-platinum selling country artist Carrie Underwood is making her way into music history, this time with the first hit single from her brand new album, Carnival Ride. 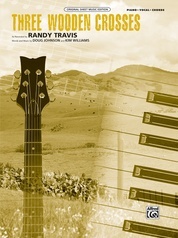 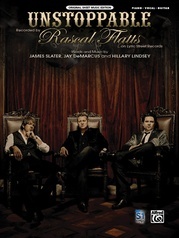 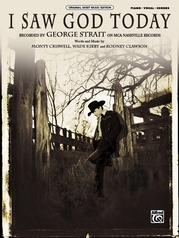 The hit single "So Small" debuted at the impressive number 20 spot on the Billboard Hot Country Songs Chart and is still on the rise. 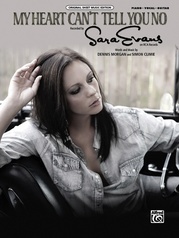 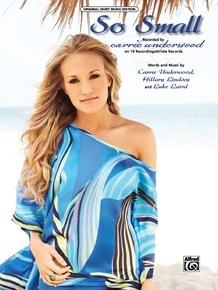 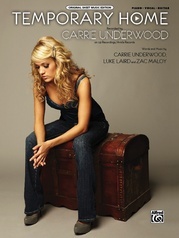 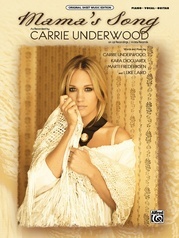 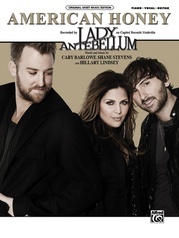 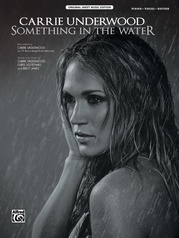 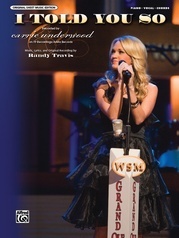 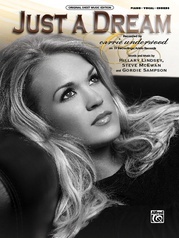 The song was co-written by Carrie Underwood herself. 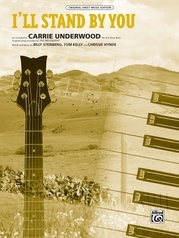 Now Alfred presents the sheet music to "So Small," complete with lyrics, melody line, and chord changes with professionally arranged piano accompaniment.